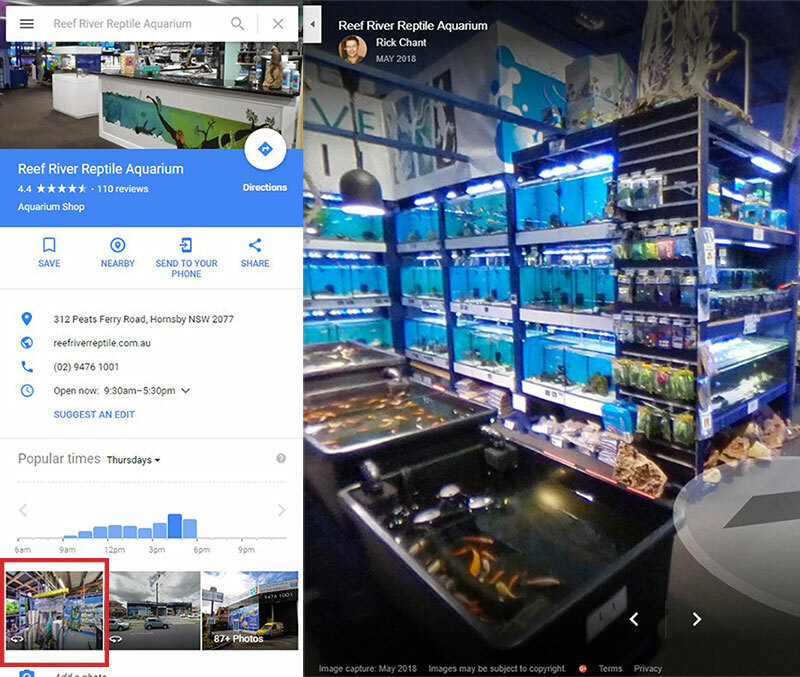 Virtual tours aren’t solely displayed in Google Maps and Google Search outcomes – you may also want to show them on all of your social media shops and your web site. Note: Presentation of alternate listings were randomised evenly and consistently throughout the field. Where are Street View images found? Street View 360° Virtual Tours can be found predominantly in Google Search and Google Maps. 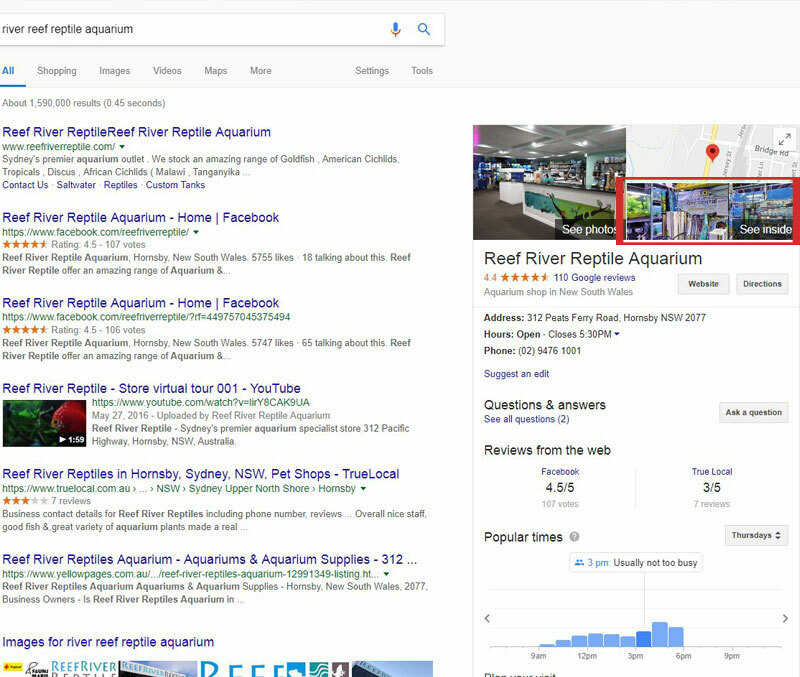 To discuss Virtual Tour options for your business, call us on 02 9680 7387 or fill in the contact form.